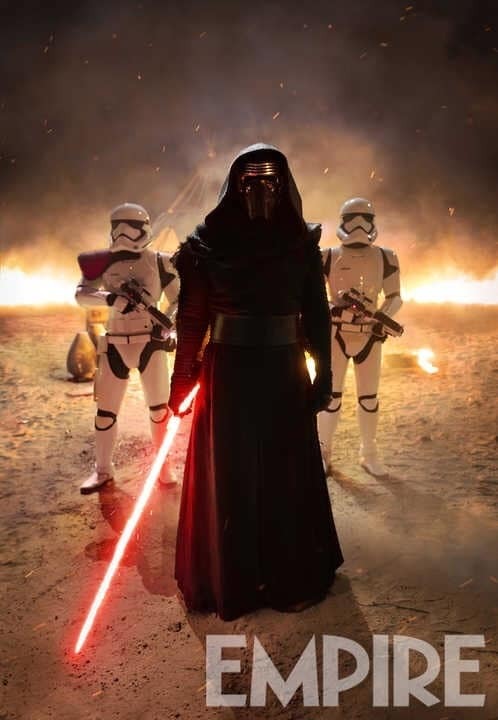 New Image Of Kylo Ren From Star Wars: The Force Awakens! Empire just released a new image of Kylo Ren from The Force Awakens! The article also features a new interview with Adam Driver as he describes why Kylo thinks he’s doing the right thing in the battle between the Resistance and the First Order!